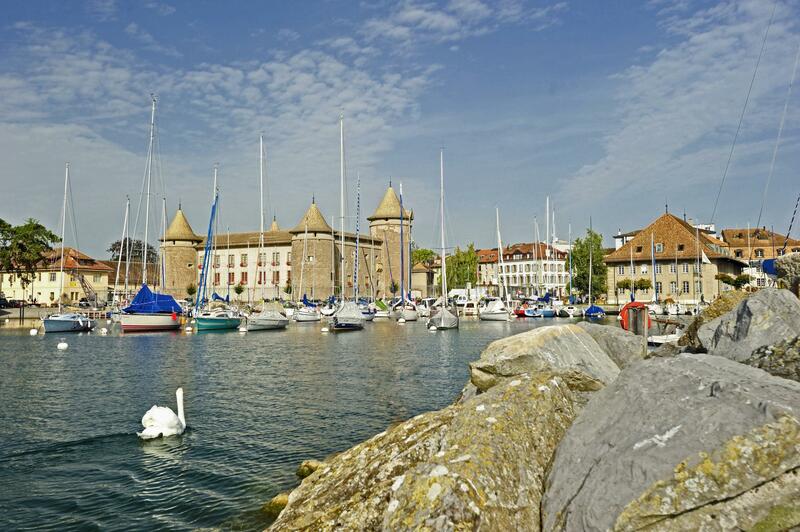 Visitors are entranced by the discreet but natural charm of the medieval town of Morges. The surrounding countryside abounds with natural and gourmet treasures. Located between Lausanne and Geneva, Morges has become firmly established as a must-see town. Its tranquillity and authenticity with a hint of eccentricity draw tourism and celebrities alike. The most famous of them, actress Audrey Hepburn, lived in Morges for more than 20 years. The castle of Morges, a medieval fortress on the lakeshores, is a true picture-postcard feature and a host of cultural events with no less than five museums within its venerable walls. Other major museums and popular events such as the Tulip Festival and the Lakeside Book Fair draw countless visitors. The museums and the region's cultural and heritage sites offer many opportunities of discovery and exchange. 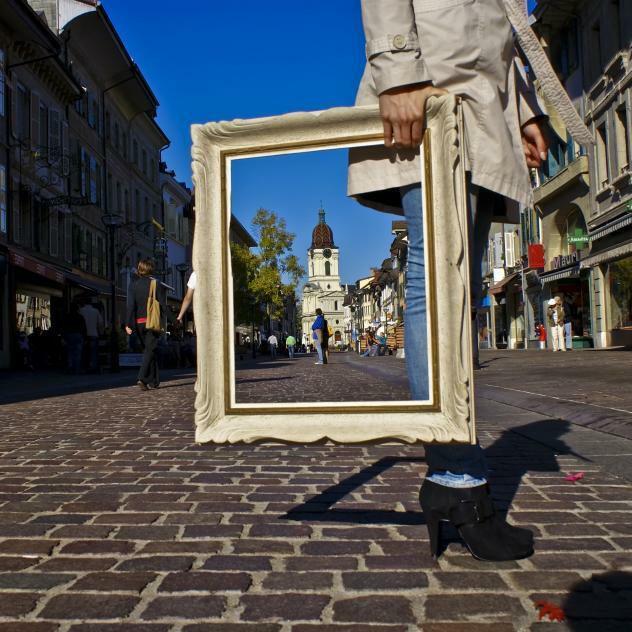 The largest museums of the city of Morges can be found in the medieval castle and in other magnificent heritage sites. They tell the story of the region, its inhabitants and artists. The lively exhibitions create unique experiences to be shared. 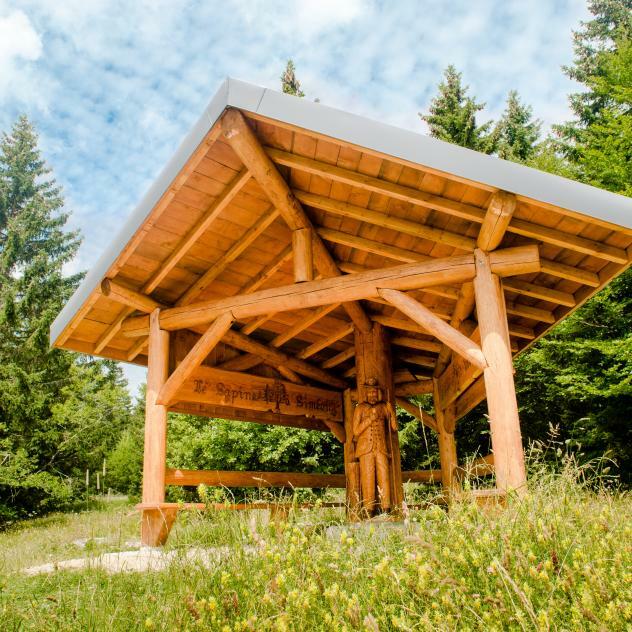 Encounters and interactivity are the focus of other cultural sites in the region, such as the innovative Fondation Jan Michalski in Montricher, the bucolic Arboretum in Aubonne, the oil mill of Sévery and the impressive castle of La Sarraz. Thanks to its inhabitants’ creativity, a series of unique events are held in Morges each year. Morges, the Flower of Lake Geneva, and its region are renowned for its flower shows, one of which is the famous Tulip Festival. To the delight of visitors, the parks of the town and the surrounding region burst into colourful bloom every spring, while the comedy festival Morges-sous-Rire transforms the town into the capital of humour, the lakeside book fair features the authors currently in vogue, Divinum serves the best wines from here and elsewhere and UNIcréa exhibits the creative arts. Ideally located on the main transport routes between Geneva Airport and Lausanne, Morges and its region is the perfect location for events. Added to this exceptional location is the stunning natural setting on the shores of Lake Geneva opposite Mont-Blanc. Every private and professional event becomes unique here. Modern infrastructure, countless recreational activities, the proximity of the city of Nyon with its schools and multinationals are an additional argument for businesspeople seeking a venue to accommodate their seminars, conferences or incentives. Do you have only little time to spare on your trip from Lausanne to Geneva Airport? 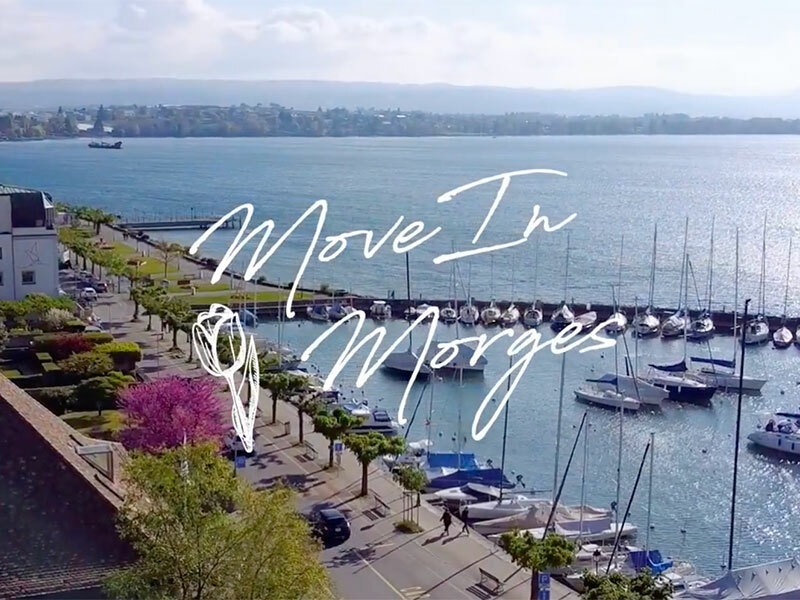 A short stop in the region of Morges will convince you and make you want to come back! Whether you'd like to have fun, have a stroll or learn something new, our selected flash visits will help you achieve a lot in a brief span of time. Choose among the winter activities, didactic trails and guided visits and - above all - don't forget that you're seeing only a small sample of the multiple possibilities on offer!